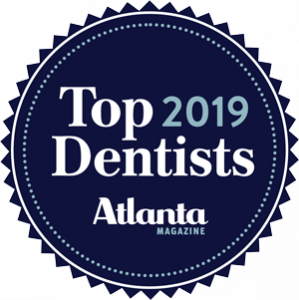 Located in beautiful Alpharetta, Georgia, Old Milton Dental is pleased to offer you all of your dental needs – in one convenient location. Drs. Corey Mazer, Katie Reid, and Jenna Powell along with the entire Old Milton Dental team, are here to help you achieve the smile of your dreams. View the smiles we have transformed with before and after photos of our patients. Complete exam, first hygienist visit, necessary x-rays, oral cancer screening, and a complimentary take home dental care kit w/ instructions. Our patients love us! Read our recent reviews from our happy patients. We are honored to work with some of the very best clinical and administrative staff in Alpharetta, Georgia. Dr. Corey Mazer built the Old Milton Dental practice on a foundation of beliefs that ensures our patients are treated and cared for above and beyond the common standards found at many dental offices these days. You can trust that your time spent at Old Milton Dental will be the most comfortable and efficient dental experience you will have – and that is all thanks to our wonderful dental team. Dental implants have become the top choice for replacing missing teeth or in some cases, adding support to an existing denture or partial denture. Old Milton Dental is pleased to offer our patients dental implants. 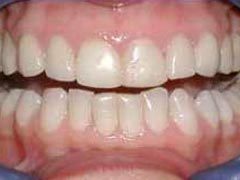 Old Milton Dental offers patients with a wide range of denture services such as new, complete sets of full upper and lower dentures, partial dentures, and denture relines and repairs. 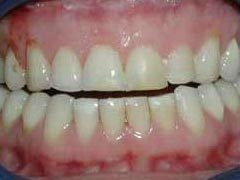 If you are troubled by chipped, misaligned, broken or discolored teeth and you want to have your smile back the way it used to be, porcelain veneers could be the perfect solution. What makes you unhappy when it comes to your smile? Is it the color or size of your teeth? Are they stained or misaligned? 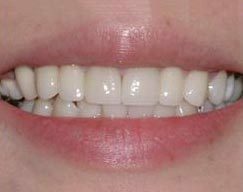 A smile makeover can correct a single problem or several, so if you are not satisfied with your smile, contact us at Old Milton Dental in Alpharetta to discuss your options. 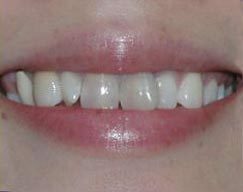 we can rejuvenate your smile back to a gleaming white with one of our professional teeth whitening treatments from Old Milton Dental. The invisible alternative to conventional braces, the Invisalign® orthodontic system, is considered the modern way for straightening your teeth without the need for clunky, metal brackets. Sometimes the condition is temporary and goes away on its own, but more often it requires treatment. 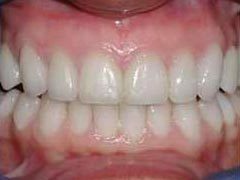 If you think you have TMD, visit us at Old Milton Dental in Alpharetta for a consultation. The simple procedure known as a root canal is designed to relieve the pain from a toothache, allowing the patient to keep their natural teeth. Teeth need to be extracted for a number of reasons, but rest assured – the team of dentists, here at Old Milton Dental, are experienced in performing tooth extractions that range from simple primary tooth extractions, to complex wisdom tooth extractions. 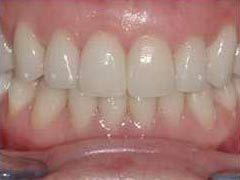 Old Milton Dental in Alpharetta, GA is one of the few dental offices to offer patients the Chao Pinhole Surgical Technique to treat receding gums. 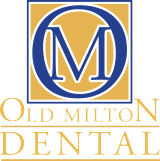 Old Milton Dental is rated 4.8 out of 5 based on 460 reviews from around the Web. You guys have a wonderful staff. I was so surprised as to the care and attention I received……much more that I received at any other dentist office in my 71 years. Always professional in their treatment and staff performance. Been with them for years and would never go elsewhere. Dr. Mazer and his staff are professional, friendly, gentle and caring. He is efficient, calm, and easy to talk to. Not only that, he is exceptionally proficient and excellent at what he does. Dr.Mazer and staff are great professional and just nice people. The office is very well organized and serves everyone promptly. I loved Old Milton Dental. Dr. Reid and staff got me in and out quickly, provided all my options and allowed me to choose the dental plan right for me. Would highly recommend to anyone.